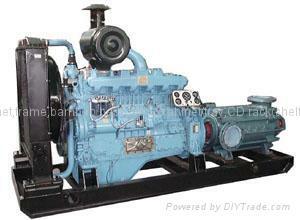 Product type: water pumping set, mud pumping set. 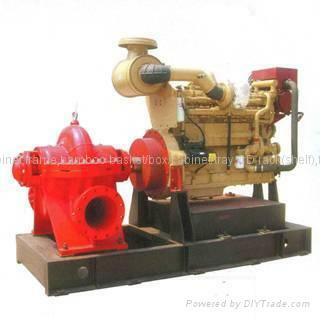 sand pumping set, air compression pumping set. Scope of application: it is widely used for fire control. Irrigation, flood control and draing excessive water, river channel cleaning,waterway dredging, sand pumping, minging, constrution engineering, refrigeration, ect.